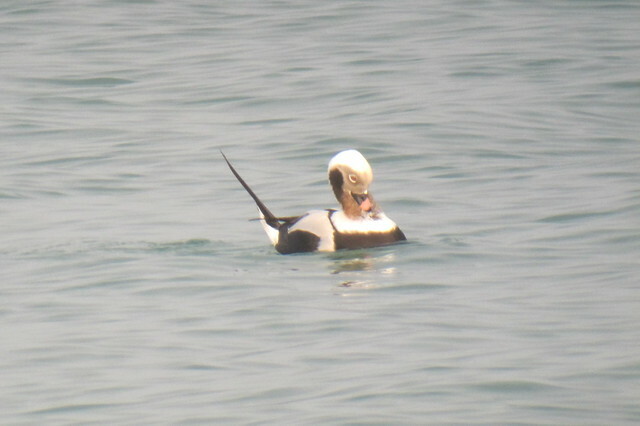 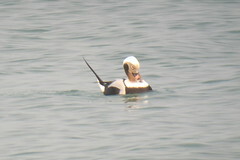 Long-tailed Duck, Stoney Creek, ON, Marg Higbee , View Flickr page. 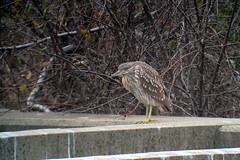 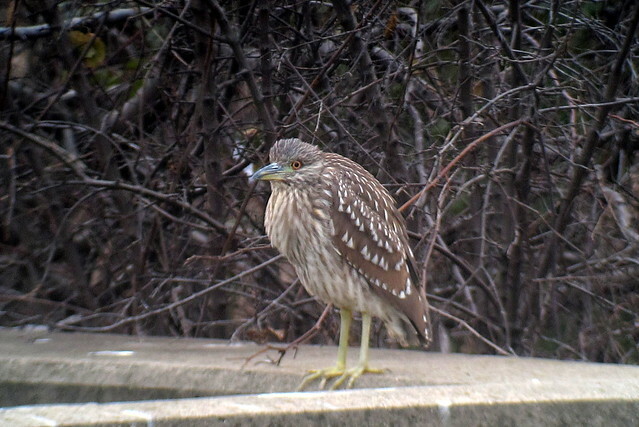 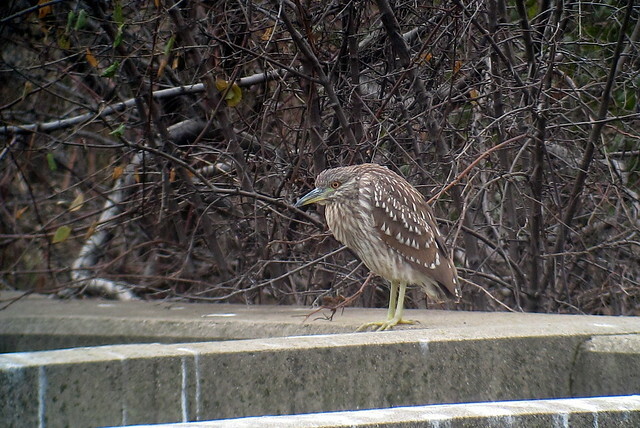 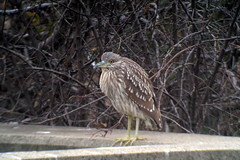 Black-crowned Night-Heron, Red Hill Creek, Hamilton, ON, Marg Higbee , View Flickr page. 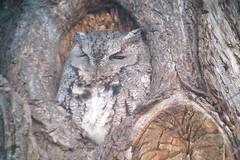 Eastern Screech-Owl, LaSalle Park, Burlington, ON, Marg Higbee , View Flickr page. 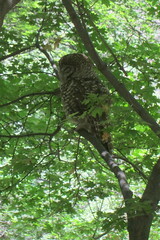 Spotted Owl, Miller Canyon, AZ, 7/26/2014, Marg Higbee , View Flickr page. 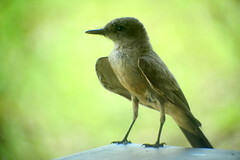 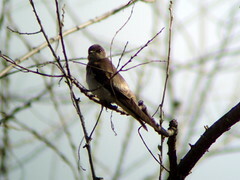 Say's Phoebe, Patagonia-Sonoita Creek Preserve, AZ, 7/24/2014, Marg Higbee , View Flickr page. 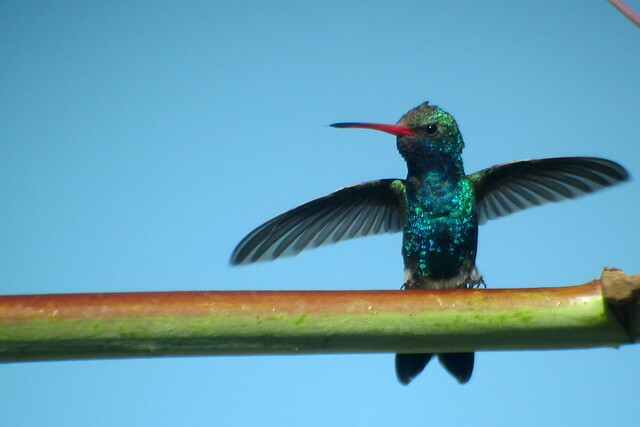 Broad-billed Hummingbird, Proctor, Madera Canyon, 7/19/2014, Marg Higbee , View Flickr page. 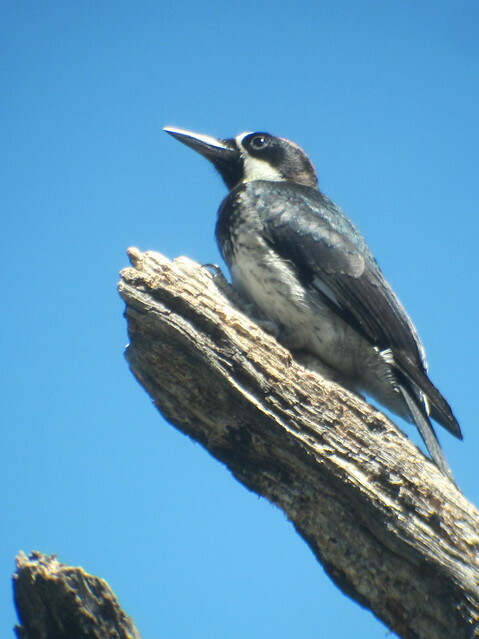 Acorn Woodpecker, Madera Canyon, AZ, 7/19/2014, Marg Higbee , View Flickr page.